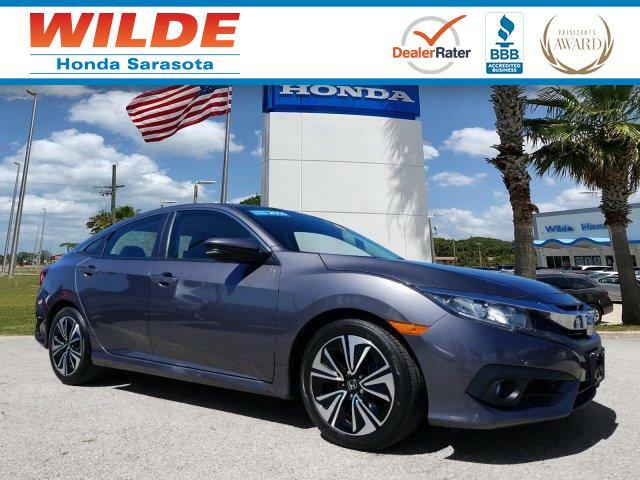 CARFAX 1-Owner, Superb Condition, Honda Certified, GREAT MILES 31,072! 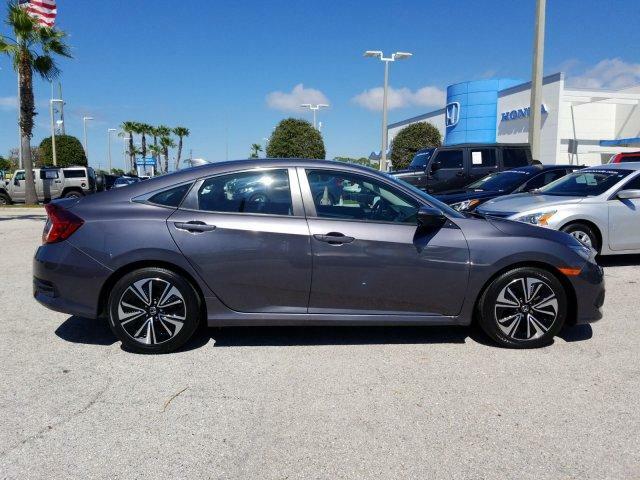 WAS $23,075, PRICED TO MOVE $2,300 below Kelley Blue Book! 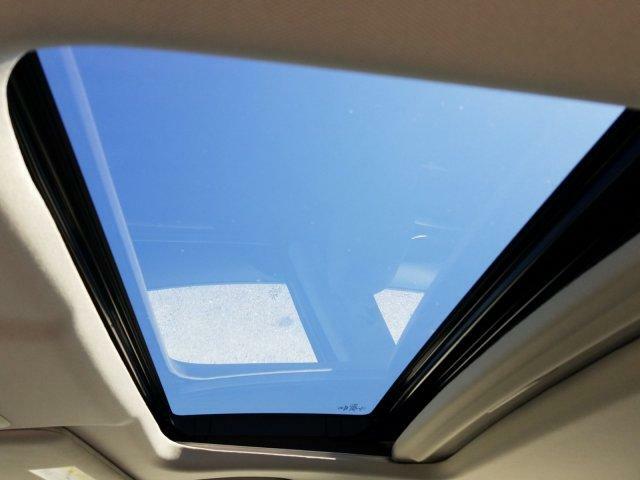 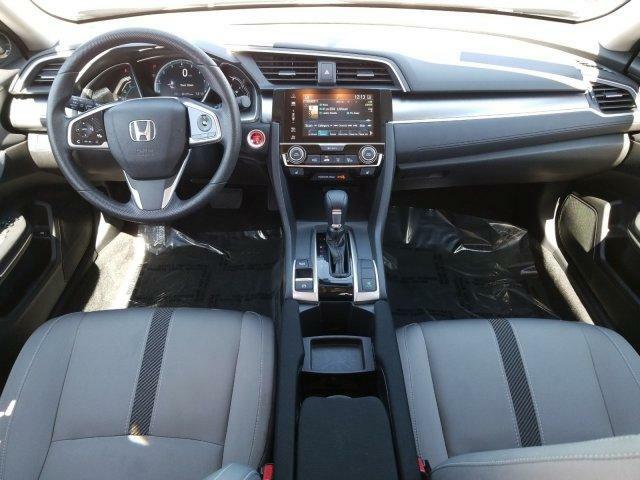 Moonroof, Heated Seats, Satellite Radio, Back-Up Camera, Aluminum Wheels, Turbo Charged Engine AND MORE! 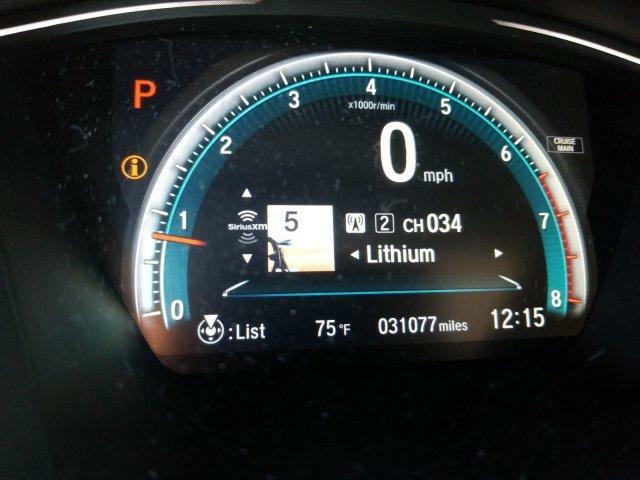 Was $23,075. 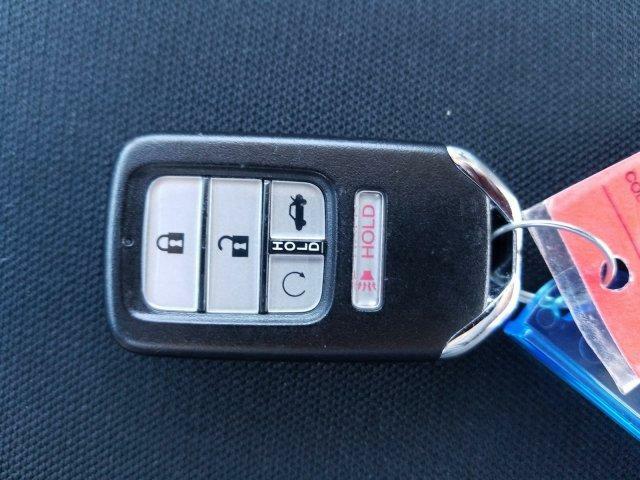 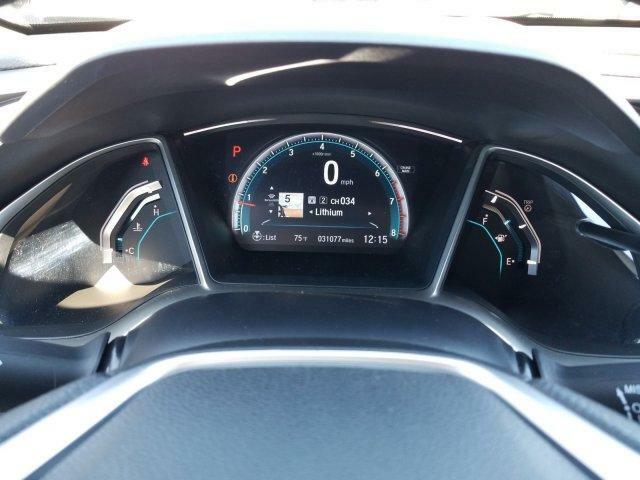 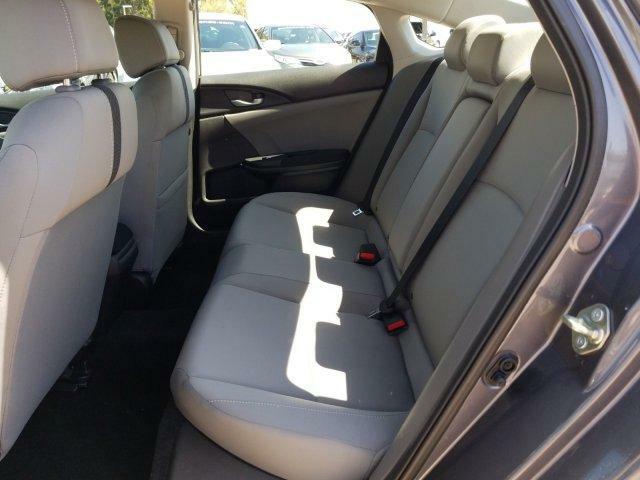 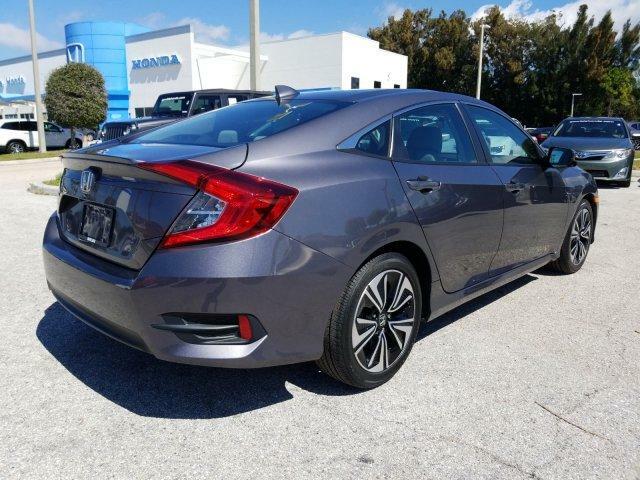 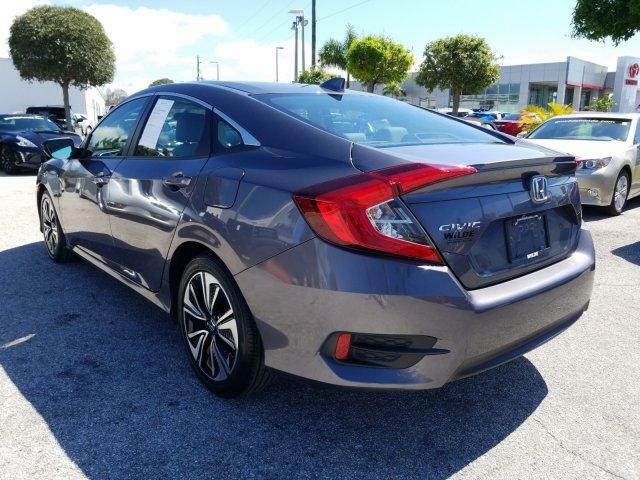 This Civic Sedan is priced $2,300 below Kelley Blue Book. 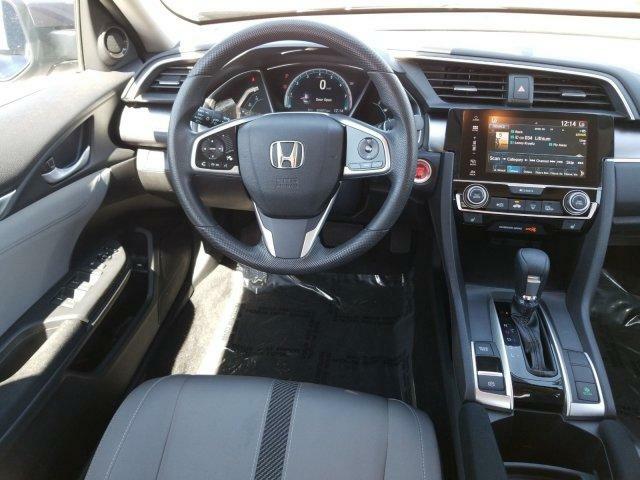 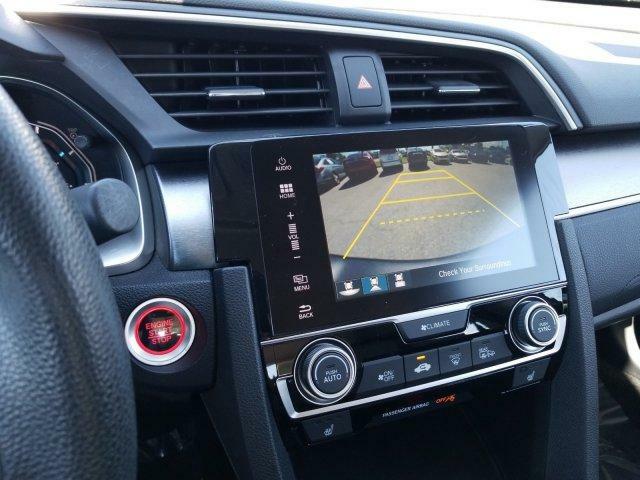 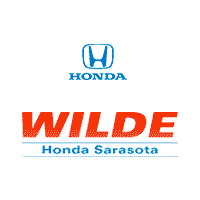 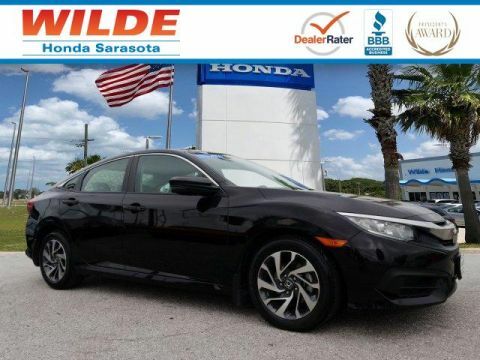 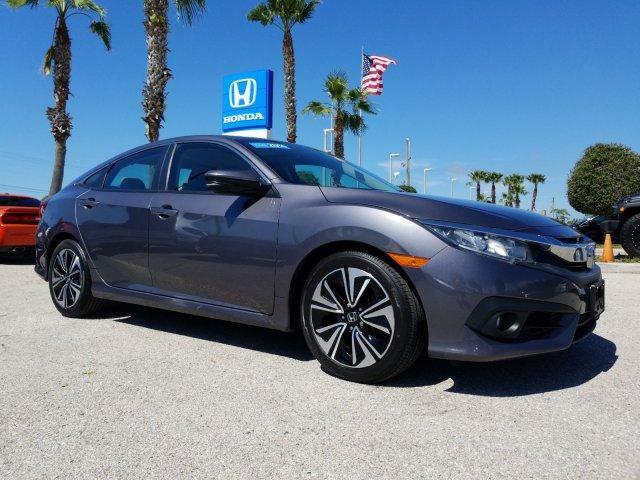 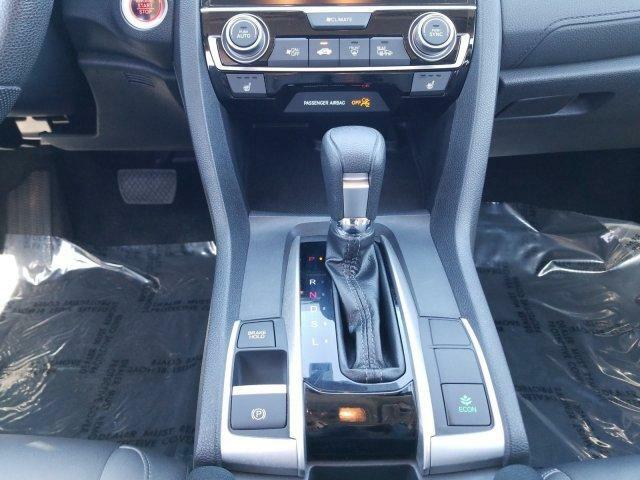 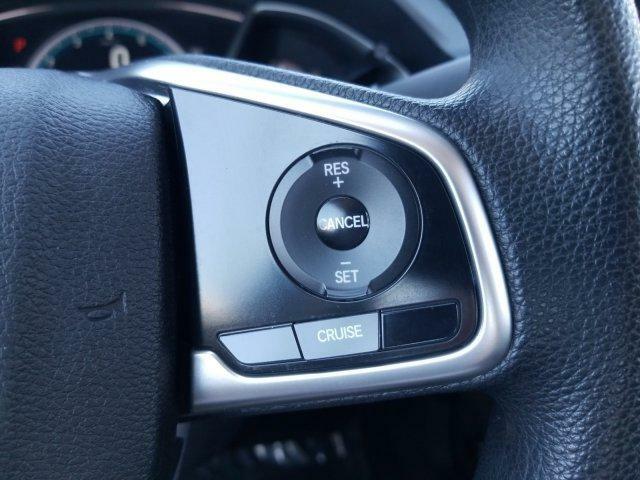 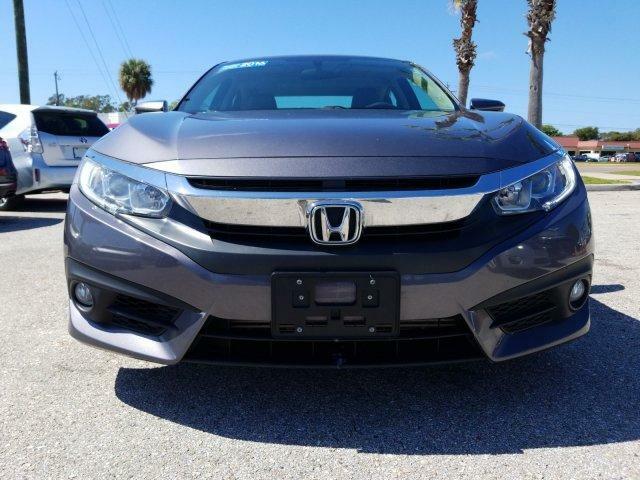 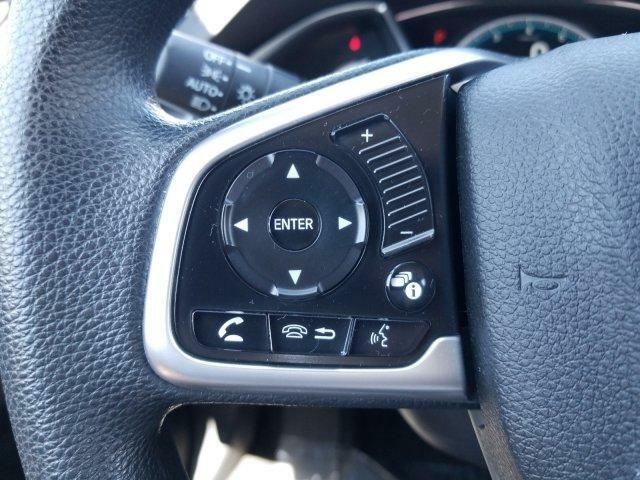 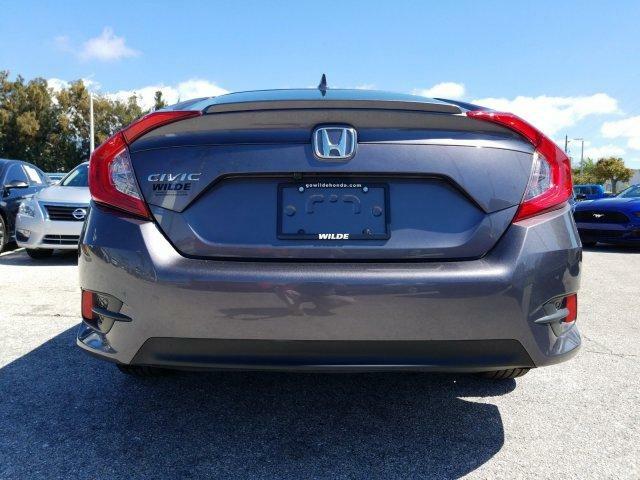 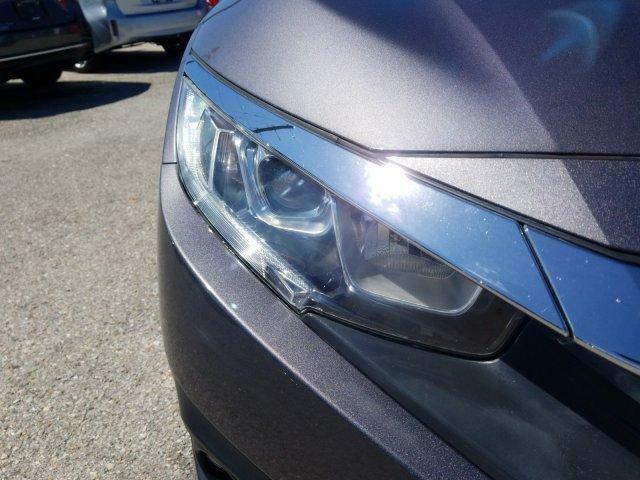 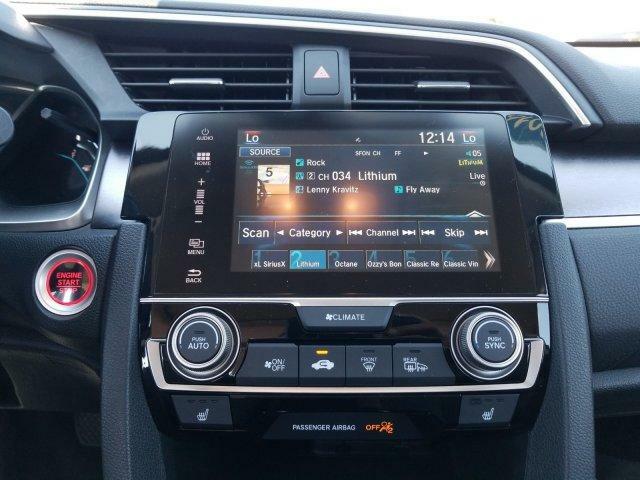 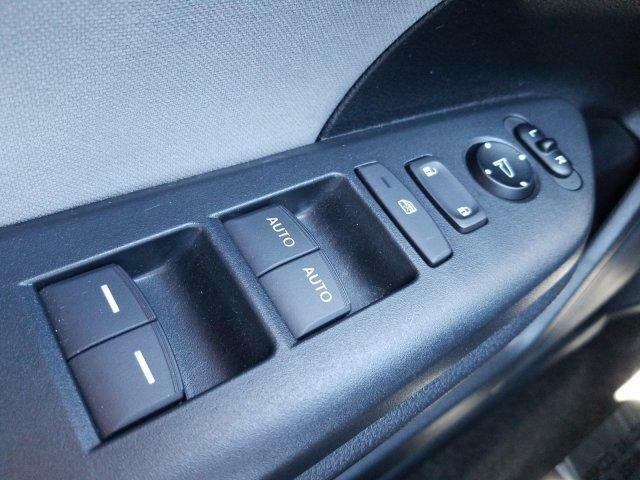 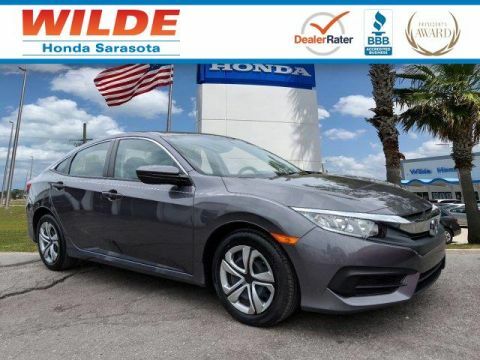 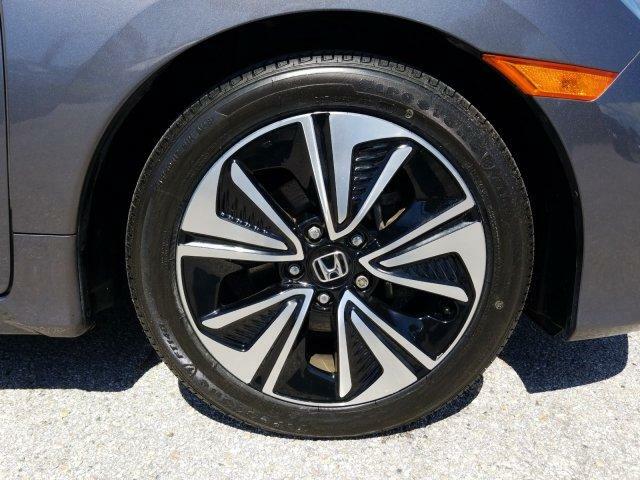 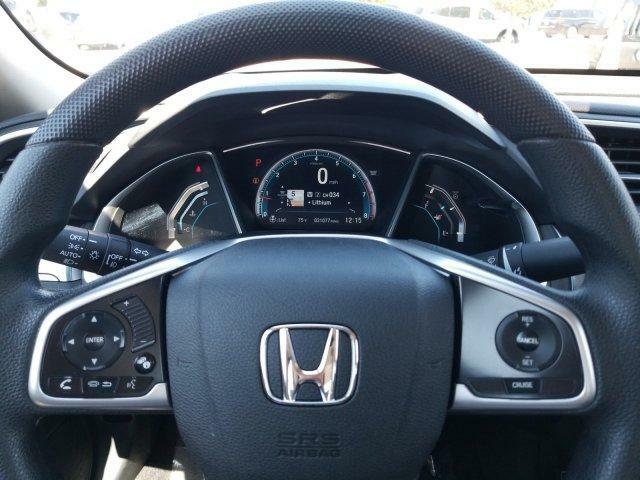 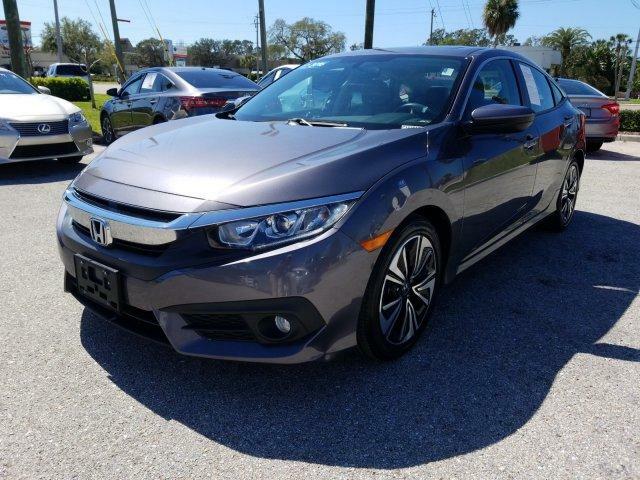 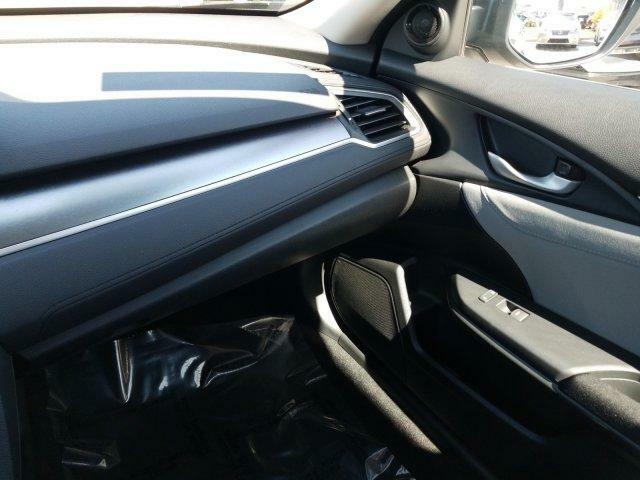 Sunroof, Heated Driver Seat, Back-Up Camera, Turbocharged, Satellite Radio Rear Spoiler, MP3 Player, Keyless Entry, Steering Wheel Controls Honda EX-T with Modern Steel Metallic exterior and Gray interior features a 4 Cylinder Engine with 174 HP at 6000 RPM*.